The Blacksnake Trail Race is 8 years old and following the success of last month’s Goldsborough Goldrush Trail Races, we’re adding a 5km race to the already popular 10km, 21km and 34km distances. Parkrunners, take your running up a level (literally) on the “Big Hill 5”. 5kms not enough? Then the “Clohesy 10” is for you! Conquer the “Big Hill” and add another 5kms of wide, undulating road/track through scenic rainforest. Want to challenge yourself over a longer distance or have a need for speed? 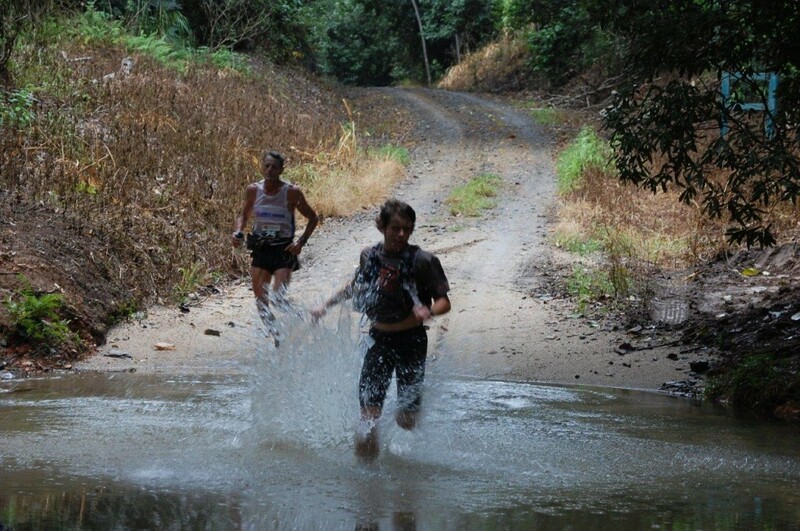 Enter the “Fig Tree Half Marathon” and be rewarded with an undulating, well formed dirt road through rainforest with several shallow creek crossings and a grove of magnificent fig trees at the turnaround point. Into serious trail running? Feel like tackling some big hills and technical tracks? Then the “Blacksnake 34 (Km)” is worthy of your attention. This is a tough course and you need to be an experienced trail runner to enter this one.